Our properties go FAST, so contact us now if you're interested. Great 4 bed/2.5 bath home, ready for an investor to lease or a family to own! Just a few blocks from Surprise Stadium and Surprise Community Park! 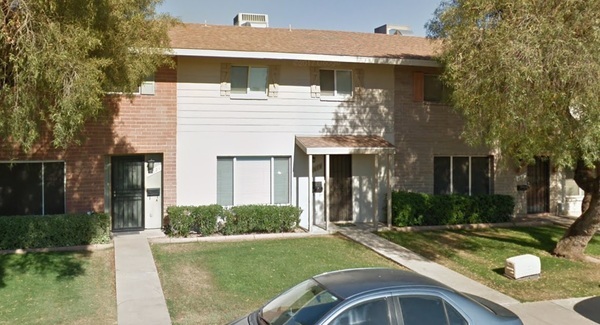 4 bed / 2 bath in a great central location just a mile from I-17 and MetroCenter Mall. Home back to the canal to the north (no neighbors and great hiking and biking trails) and a pool. Get premium rents for this 4 bed with a pool! 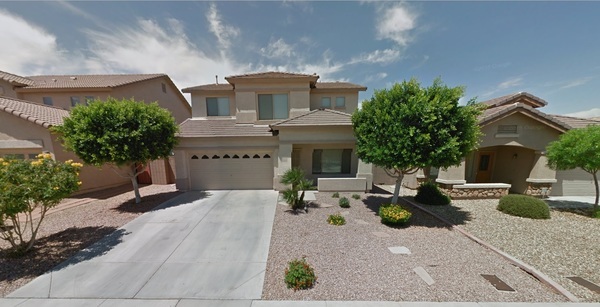 Great 4bed / 2.5 bath is the City of Maricopa. This is a great community for rental investments, starter homes, or a winter vacation spot. Fully remodeled with all the amenities and looks very sharp! Copyright © 2018 Noblewest All Rights Reserved.